No doubt, London is one of my favourite capitals ever and I am going to mention it not only once or twice in my articles. It’s attractive, loud, hectic, elegant, full of unexpected struggles, especially when you are “a first time visitor”. 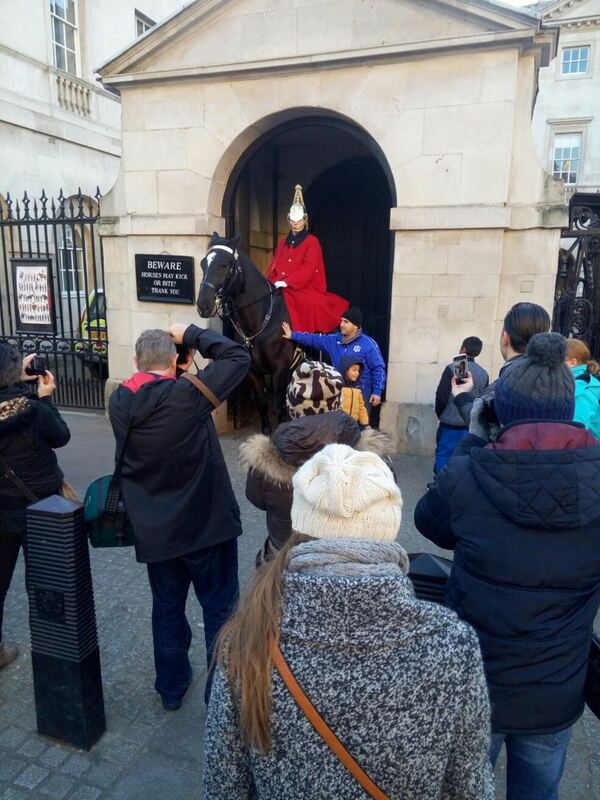 All year round, London is overcrowded by tourists, generating millions of pounds from the visitor’s curiosity or stupidity. Don’t be stupid in London! Save your money and don’t pay more than you were meant to. Be aware of the pack of travel tricks and equipment you should need to avoid London’s traps and to remain finally satisfied of your visit. Let’s go directly to the point! 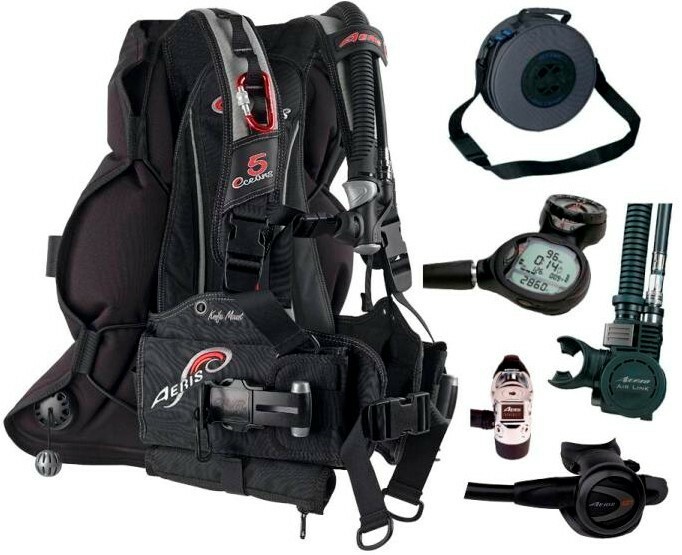 I’ll shortly reveal what’s the optimum travel equipment for London. If you wish not to be short of money or kind of disappointed at the end of your exciting British journey, I believe my article would be supportive. Remember, the UK capital is a very expensive spot. If you are not aware of the tricks, used by the locals, you could be legally “robbed” as a naive tourist. Do not forget the currency is British pound £, still very powerful, even after the Brexit shake. Swiss Frank, US dollar, the Euro and most of the other currencies are cheaper than the British pound, so converting your national currency could unpleasantly surprise you. The tourist can’t completely avoid the expensive side of London, but “armed” by the right tools, could decrease the expenses. Unfortunately, I learned it in the hard way, through my own faults. I consider that experience helpful. It turned me to an expert. I used to live in London for months and later have visited it many times casually. No secrets left and I feel almost like a local on site. 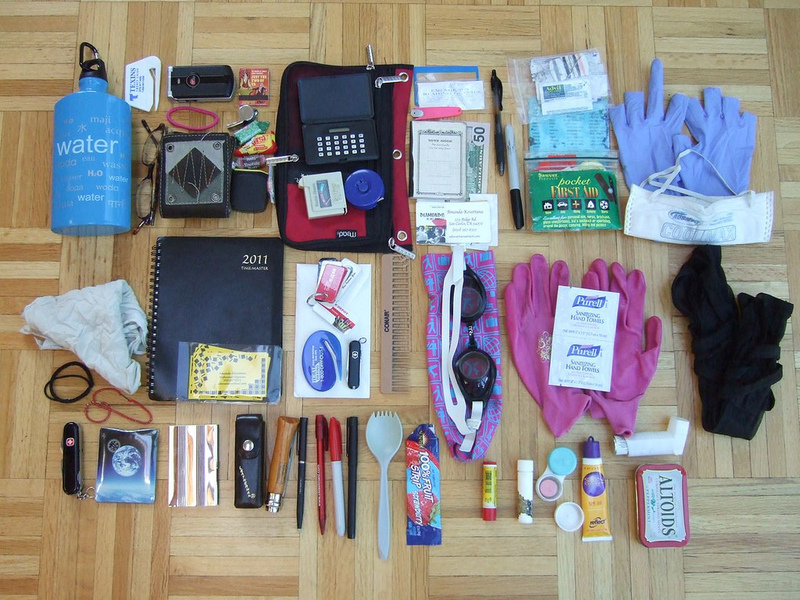 Let’s start with the major “tools” you should provide in advance as equipment for fully enjoying London. Arriving at London’s airports to use taxi services is a complete wasting of money. There is an excellent and well developed public transport system, which links all the major spots. There are five airports: Heathrow, Gatwick, Luton, Stansted and London City. It’s unlikely to land at London city airport, unless you are a VIP. But if you are, won’t need my money saving tips in here. The other four airports could be your starting point to London. Heathrow – the biggest one, hosting the most popular airlines. There are two fast and cheap ways to get to London from that airport. The first one is by Heathrow express. The train runs every 15 minutes, starting from Terminal 5, but stops at the other terminals as well. The ride from Heathrow airport to the last station Paddington is about 15-16 minutes. The ticket’s one way cost is 22 GBP (bought online). There is free Wi Fi on the train. On Paddington you can make connection with the Underground to everywhere. There is an Underground station directly at Heathrow airport, but will take about 80 minutes to get to the downtown. If you are not in a hurry, take the cheaper Underground service. Gatwick – I can’t explain why, but this is my favourite airport of London. No reason, just feel great in there. Gatwick express takes about 30 minutes to Victoria station, where you can make connection with the Underground. Free of charge Wi Fi on the train. Could be a bit confusing, because there are South Terminal and North Terminal at Gatwick airport. Sometimes you should take the internal shuttle train to switch the terminals. Gatwick express runs only from South Terminal. If you land at the North one, take the shuttle to reach the express station. Ticket price one way is between 17.80 to 19,90 GBP, it depends if you buy the ticket online or at the station. Online is always cheaper, so I would advise you all necessary tickets, for everything in London to buy online. In general, online purchases save from 2 to 8 GBP per ticket. The only inconvenience is some of the facilities require ticket to be printed out in advance. Stansted – Lots of people don’t like it, because they believe it’s the most remote airport in London. The last time I landed at Stansted and it was not bad at all. If Stansted express is working, it would take about 47 minutes to the downtown. In my case, December 2016, it was not available, because of industrial work over the route. I took National Express, which is a bus, running every 30 minutes. The bus station is right in front of the airport exit, but the access is a bit tricky. You should turn left, just before going out of the terminal. So, shortly said, don’t leave the airport building. Take the left extension/corridor, which goes down, right before the terminal exit. Follow the crowd and you will manage to reach the bus station. Everyone can choose the preferred route to the heart of the city. I did mine to Liverpool Street, so I went to the separate queue for that particular bus line. If you buy a round trip ticket, the total price is only 17 GBP and I recommend to do it online. No need to print it out, just present the e-ticket on the smartphone screen (there is free Wi Fi on the bus station), that’s enough to hop on the bus. The promoted free Wi Fi on the bus doesn’t work well, so just keep patient and enjoy your 70 minute trip to the downtown. Luton – I have never landed at Luton airport. Most of the low cost airlines are in there. I’ve heard there is Luton Express bus from the airport to the downtown, so just google it and you will find the details. I guess it’s not much different than Stansted. Just don’t forget to buy the transfer tickets online, because it’s much cheaper. That’s the easiest and the cheapest way to explore London. 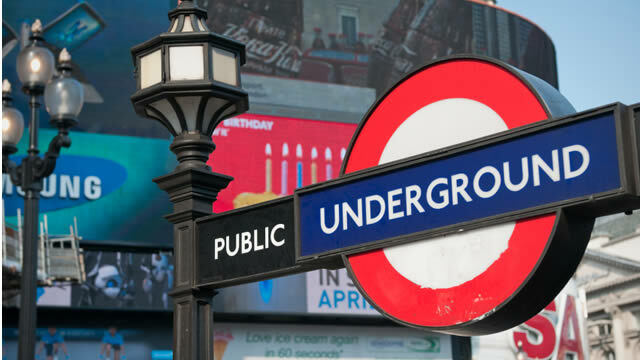 In the USA they call it Subway, but in London Subway is only the city tunnels. There is a large network of routes. 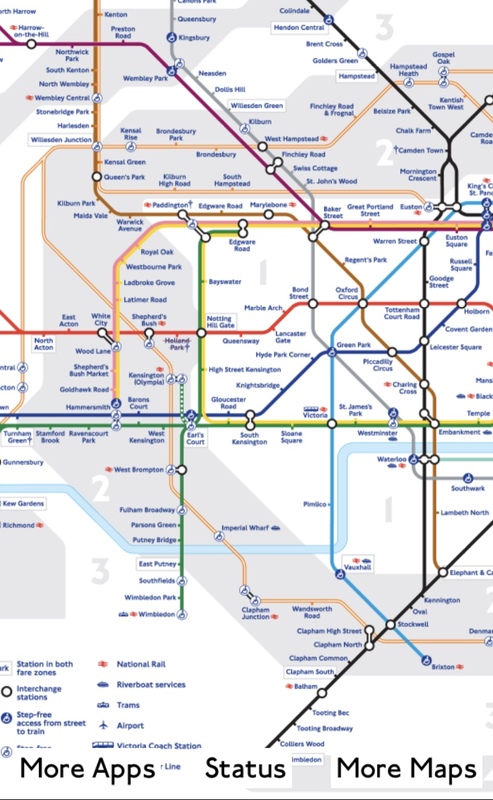 In London the Underground routes are painted in different colours, so you could see them as yellow, red, green and etc. line. Even if you are confused or a first time visitor, it’s easy. All you need is some info in advance and to speak English. Firstly, memorise the Underground logo. Wherever you go, just look around and find that sign. Once you are inside the station terminal, you can go everywhere. Sometimes the logo signs are faded, dirty or a bit hidden, but keep looking or just ask someone, you will find it. All you need for a comfortable ride is an Oyster card. Could be bought it at every bigger Underground station, which hosts Ticket Office. The cost of Oyster is only £5 and you should add an additional amount of money to it, depending on the length of your stay and the rides frequency. For four days the officer usually would suggest to add £26. This is the approximate cost of your total Underground rides. 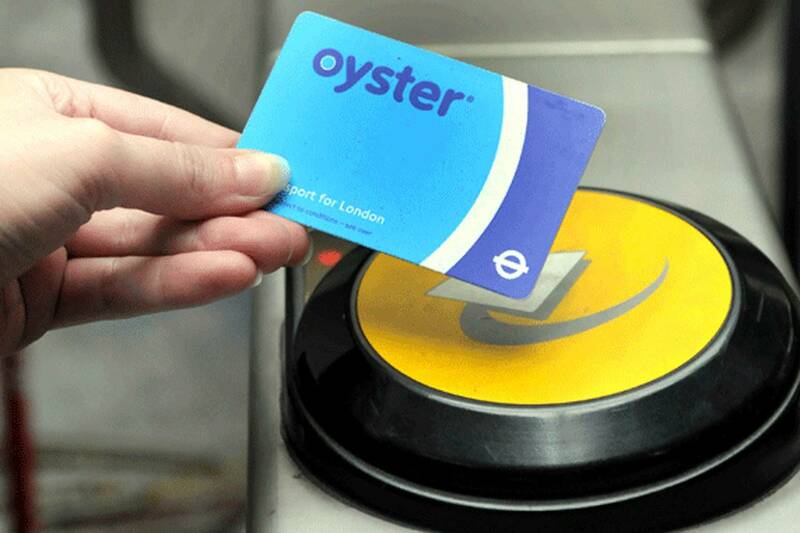 The Oyster card is very important, don’t ignore it, as it reduces your expenses half. I’ll give you an example, so you would appreciate the importance. Most of the sightseeing are located in Underground zone 1, which simply covers the downtown. Zone 1 is a huge network of routes, as London’s downtown is a very relative term. Do not underestimate the distance! A single, one way ticket in zone 1 costs £5. By Oyster the price is half – £2.45. If you travel to zone 2, 3 or 4, which means a long distance, you should pay higher price. Expectedly, I highly recommend not to skip the Oyster. In addition, the amount of money below £10 left in your card is refundable, so you are going to lose nothing. Linked to the Underground is Tube Map. Reading this article, you are supposed to have Internet access and fair knowledge to work with smart devices. I assume you already possess a smartphone. Tube Map is a very useful online application. You should download it in advance on your smartphone. It shows all the Underground routes, the lines in their colours. directions, stations and connections. Works well with Apple or Android, could be flexible. There is free WiFi at the Underground (I will say more about that later) and no drama to have application access, in case you are lost or willing to prevent of being lost. I believe now, with the information above, everyone is well armed for approaching London’s Underground. In case you are confused, there are officers at any entrance of the Underground. Do not hesitate to ask for your direction or even how to use your Oyster card. All you need is to speak English. If you are a non-EU citizen or not able to use the cheap roaming EU mobile fares, then I highly recommend you to buy a prepaid Lebara sim card on site. It costs £1 and you can top up as mush as you want. If you top up £10 you get automatically £5 as a bonus. Having communication between each other via Lebara card in London, is simple, much cheaper and comfortable. Most of the magazines on your flight to London offers Lebara card. Present it to the first Lebara store and you will be British sim card armed. You can top up online or at every supermarket. I still use my Lebara sim card, two years after I got it. It keeps the same number and I can use it any time I am in UK. I heard about another sim card cheap option, called Giff Gaff. The locals told me it could be serviced only online, but same fares as Lebara – you top up £10 and get additionally £5 for free. So you can google it and verify which one fits you better. As I mentioned above, the Underground offers free WiFi connection, while you are at the station or waiting for your line. Find Virgin network, connect to it and sign up the required information. Once you are signed up, can use it any time you go to the Underground, for free WiFi access. The other option of finding free of charge Wi Fi in London is at any Starbucks cafe. In some Starbucks stores abroad, you should buy a cup of some drink to get the network name and password, like in Doha and Istanbul. But not in London. Just sit quietly in the corner and try to catch the network, free of password. Good speed and works successfully. As mentioned above, free WiFi could be found on the train from the airports to the city – Heathrow Express and Gatwick express. I truly doubt if National Express bus from Stansted to London provides it, even though it’s promoted on the bus. I tried to connect, but it was completely unsuccessful, both ways. Most of the free WiFi networks in London require to sign up, so be prepared to provide your data, before getting internet access. 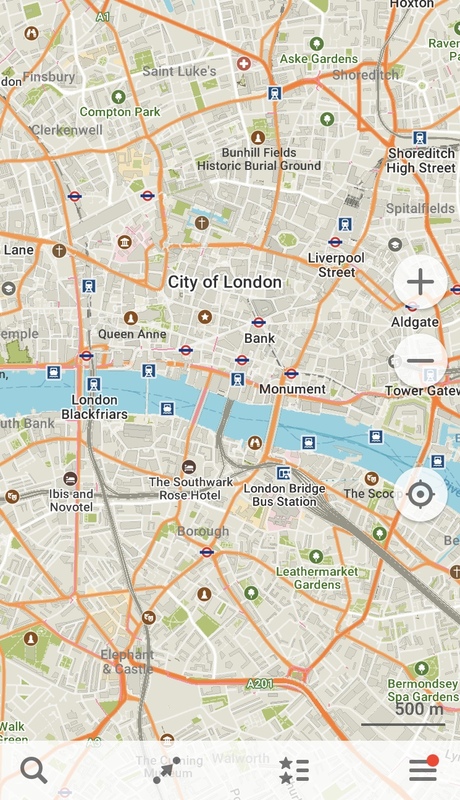 Wandering London, you don’t need an old fashioned paper map to get orientation. It’s enough to download in advance the application Maps.me, that works even offline, when internet is not available. It shows exactly where you are, what’s around, the nearby Underground stations, shops, sightseeing, walking routes, distance and etc. I love this application, because it never lets me get lost, even when I was green-fresh in London and knew nothing about the city. If you move on the Southern bank of Thames river, where the Underground is not well developed, Maps.me easily provides you the bus stations as well, so you can use your Oyster card on bus. Maybe it’s time to experience those good looking red coloured double deckers, kind of a London’s symbol. A single one way bus ticket is only £1.50 for the whole route. Much cheaper than the Underground, but London is a hectic city, with awful traffic, so you never know how long the bus ride would take. I’ll stick to the Underground anyway. 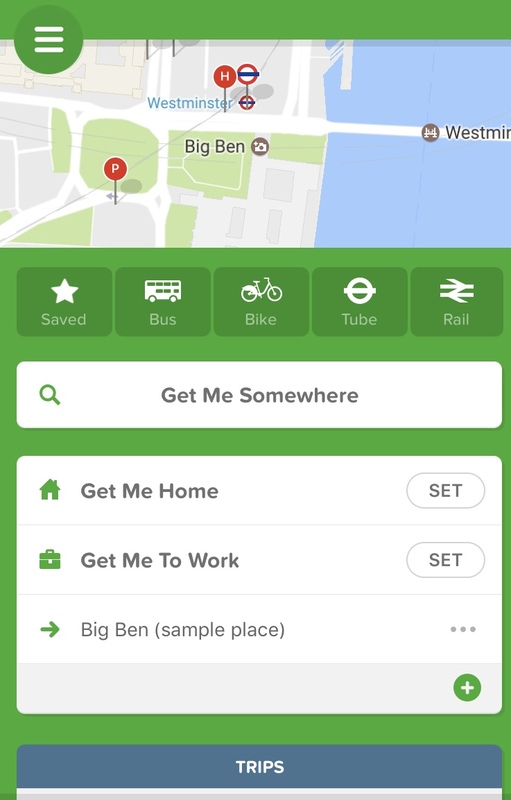 The other great application is Citymapper. By this application you can easily count your distance, even the walking one, to choose the best transportation and to switch the vehicles. Just make sure your smartphone location service is ON. The application follows you, wherever you go and suggests the best options for transfer. Also, if there is a blocked/not working Underground line for the moment or any bad traffic, this application would give you a detour option. The good news is both applications above could be used in every other big city all over the world. All you need is to keep your Location On. The application will find you on the map and will offer you the optimal way to move and reach your target. By having it, you get also info if allowed to pass the bridge on foot, bicycle or car, which way is prohibited. Expectedly, all sightseeing are designated, along with the dining options. Regardless all written above, I assume you would be curious to test the famous black London cabs. Nothing wrong and could be fun, just mind the traffic you could be stuck in. The black taxi is fairly safe. Could be paid cash or by credit card, which is quite flexible. The driver always gives you the receipt, so generally no threat of fraud. I would understand if a taxi ride was used by curiosity, but personally I won’t recommend it in London. In case of emergency, I would advise you to use your Uber account. If you don’t have any, maybe it’s time to register one. As the applications above, you can use same Uber account in other big cities all over the world. The credit card, linked to the account, assists your trip amount to be deducted directly. No tips, no cash drama, no nerves. Uber taxi is well developed in London. At least you can follow the route on your cell phone and to make sure the driver doesn’t tour you around, for getting more money. But I would repeat, the taxi service in London could be easily skipped, because of the well developed public much cheaper transport. We have already spoken about the currency in London, which is powerful and expensive. GBP – the British Pound is the only accepted currency. I assume you are not coming with a wallet full of GBP. The exchange of money could be easily completed in the banks around. 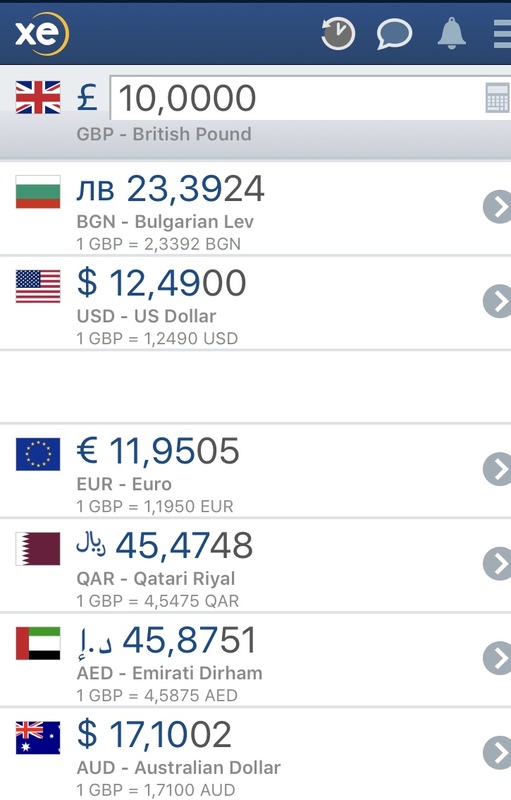 For getting an idea how much GBP you would receive for your available currency, I would recommend XE currency converter application. It updates daily and gives fresh information about the currency rates. As the other applications above, could be used everywhere for most of the world currencies, it doesn’t matter if it’s Rwandan Frank, Jordanian Dinar or Emirati Dirham. As it’s shown on the snap shot left, you just type the amount of the required currency on the top and can see below all rates of the day. No wish to exchange money and generate possible rate loss? No drama, almost everywhere in London you can pay by credit or debit card. So, the currency converter could be skipped, if you don’t trust it enough. I find it very useful, though, at least to compare the average rate with the rate which someone offers you at the moment. 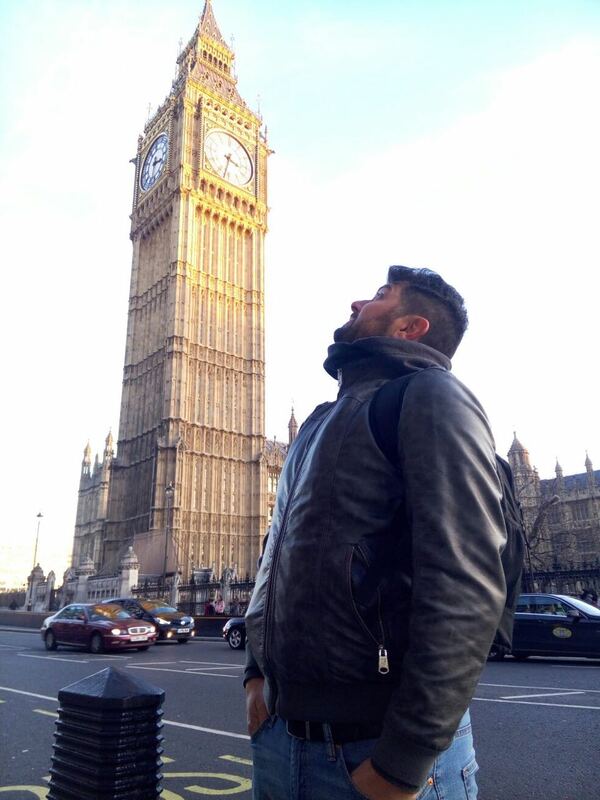 London is an amazing city, full of sightseeing, temptations and attractions. To enjoy it and keep all your good memories packed for a long time, just be prepared, before your visit. Unfortunately, I can’t recommend any cheap accommodation, because there is nothing like that in London. But if you have friends or relatives around, hopefully they will invite you to stay over, so you would save lots of money from accommodation. I believe some readers would expect a decent, but cheap place for local food to be recommended. My general impression is London doesn’t provide tasty local food. 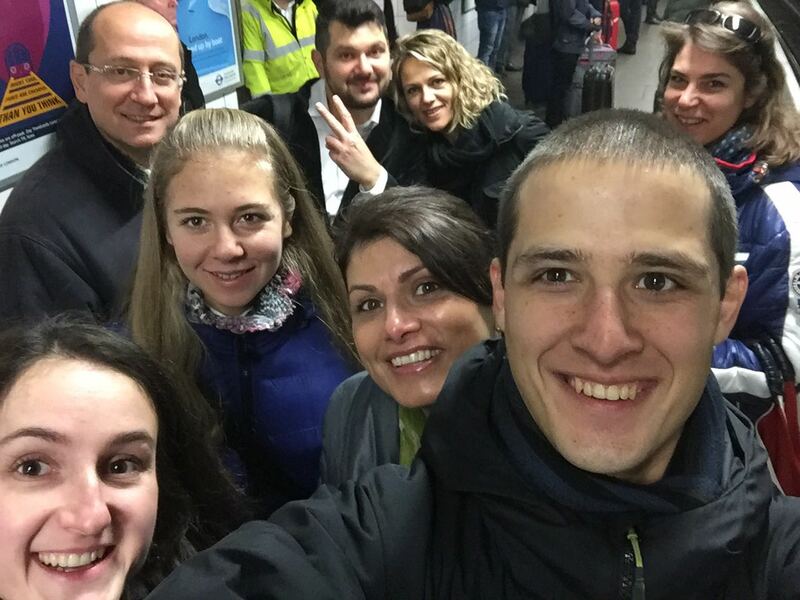 If you want to have a great time with your friends and eat healthy, delicious food, count on the foreign/immigrants cousins in London – Arabic, Ethiopian, Japanese, Italian. Wish to taste something typically local? Then I can’t help, because the Londoners would not surprise you by the best local cooked food in the world. Apart of the last sentence, I really hope my guidelines above were helpful and once you start planning your London trip, will remember my advice. There are lots of things to be seen in London and all is a matter of good organisation and planning. 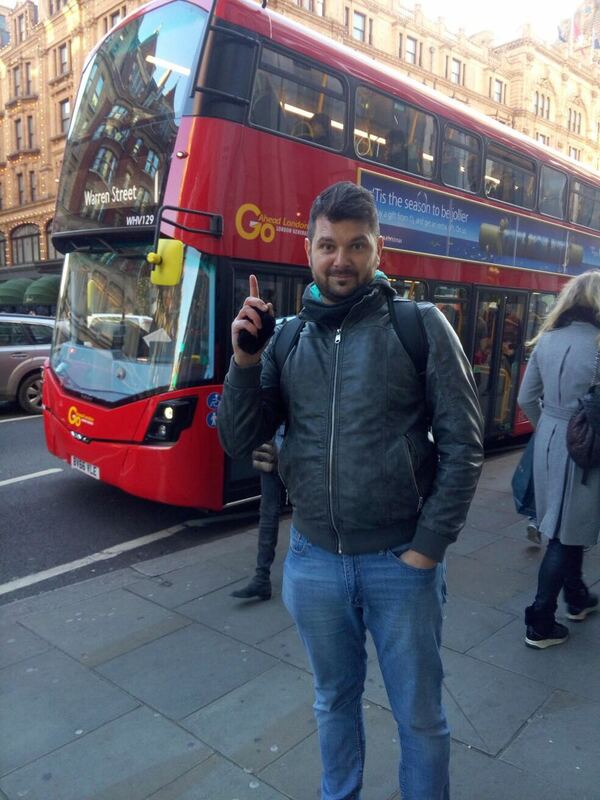 For example, my brother planned and managed to see all the stadiums in London, being a huge football fan. All depends on your preferences. Everybody has their own likes and dislikes, but the tips above could serve most of them. So, keep enthusiastic, well organised and cautious, then London will remain one of the best journeys you have ever had. Just be smart enough and aware of the top tricks and equipment for avoiding all the London’s traps.